insertion trunking | KOPOS Elektro Kft. 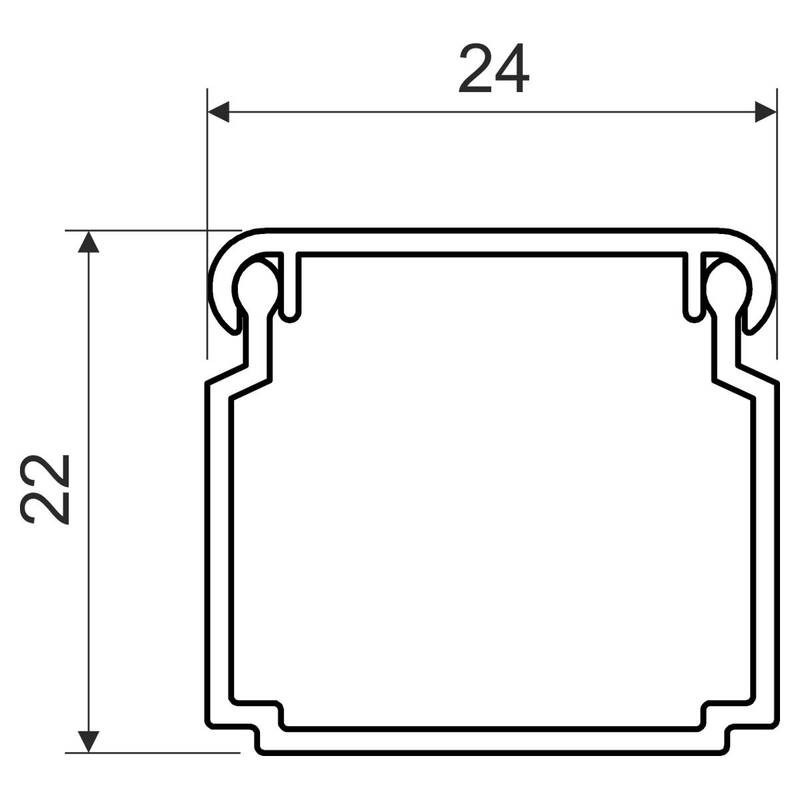 The trunkings are available in lengths with a tolerance of ± 0.5% at 20 ° C.
they are resistant to aggressive and chemical environments. They do not resist UV radiation, they are not suitable for outdoor use. Electro-installation trunking (insertive, rectangular, halogen-free) and parapet canals with accesories can be installed in zones with explosion hazard of flammable gases (zone 2) and with the risk of explosion of flammable dusts (zone 22), installation must comply with EN 60079-14. Standard shape. Designed for wall or ceiling mounting. 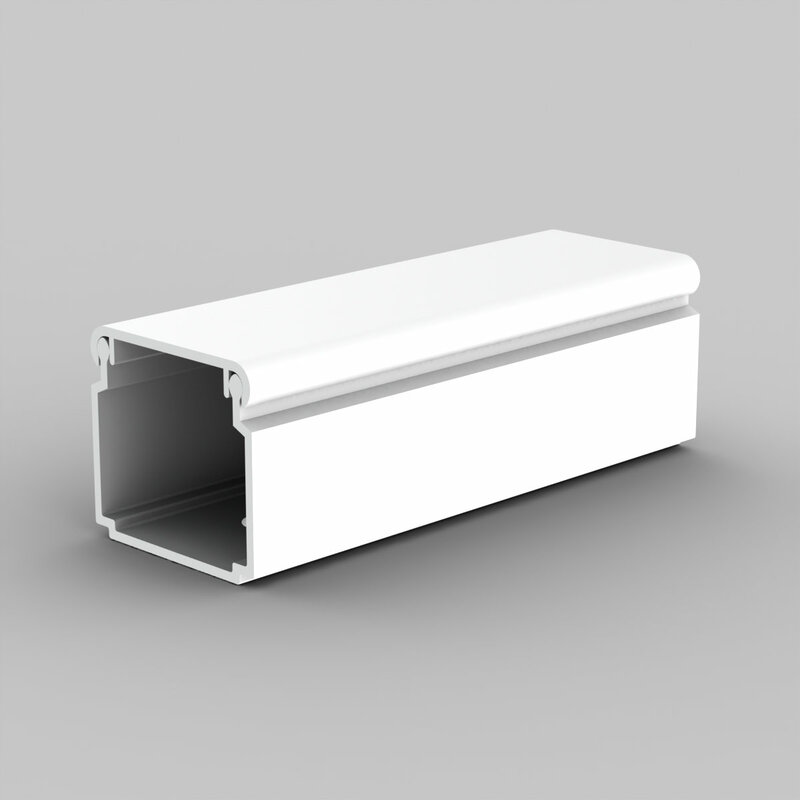 Double lock on lid increasing the trunking’s rigidity and ensuring stronger cover fixation.